These are NOT some “all show and no go” kit cars built on a Fiero chassis. These are true Supercars in every sense with the power, speed, performance and handling you would expect in the most elite of any car available from Ferrari or Porsche. With the custom mid-engine chassis built specifically for the GTM, light weight (approx 2,500lbs!) and plenty of high-horsepower engine options, you have the ingredients for a truly spectacular performer! Whether it’s a fairly basic donor build or an “optioned out” sky’s-the-limit build with all the bells and whistles, you can rest assured that the attention to detail will be the same. From the bodywork and paint to the electrical system and interior, you’ll find that the defining difference from one GTM builder to the next is attention to detail! I can not stress this point enough! Sure, there are “pro builders” with more elaborate websites, fancier shops and maybe a better sales pitch, but just keep in mind that has no real link to the actual quality of work that will go into your GTM build. If you have any questions as to the quality of work being performed by VRaptor SpeedWorks, I would encourage you to spend some time on the GTM forum section of the ffcars.com website. Do some digging and become a member of that forum and start asking other forum members who they would recommend to build your GTM for you. 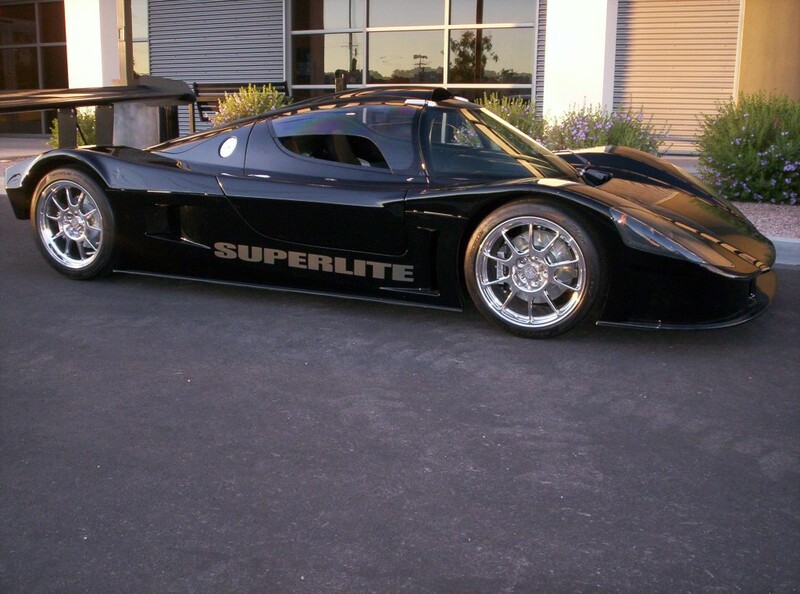 At VRaptor SpeedWorks, we don’t disguise the fact that we build “kit cars” by changing the name from Factory Five GTM to something like “GT Raptor” and try to convince you that we designed and built the car from scratch. Instead we disguise the fact that it’s a “kit car” by putting in the attention to detail needed to bring the GTM to a “production car” level of fit and finish that we have yet to see duplicated by any other builder. Whether you’re ordering a “basic” donor build, or something a bit more extravagant, you can count on the finished product being something you can take pride in owning and driving. These cars are built-to-order, so you end up with EXACTLY what you want. Body mods, custom paint, custom wheels, Power steering……you tell us what you want, and that’s what you get! Complete Turn-key (Ready to Drive!) GTM’s Starting at $105k. Upgrade to a new crate LS376 (480hp), ISIS Electrical System with built-in Security system/remote key-fob functions/keyless one-button-push-button start, rebuilt/strengthened gearbox, FFR Option Wheels and new tires, AC/heat, Custom Kooks Exhaust system and more for ~$119k. Upgrade to 525hp for ~$122k! A Street-Legal Track-Day Terror! That’s the SL-C in a nut-shell. Custom billet suspension, aluminum semi-monocoque chassis, an engine bay capable of fitting a variety of engine and transaxle combinations and a high-quality composite body make this a great platform to build your ultimate track or street machine! Complete Turn-Key SL-C with 480hp LS376 ~$109,900.